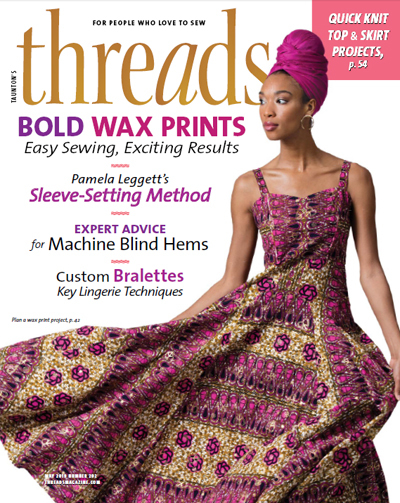 All New Patterns & DVDs from Louise Cutting! 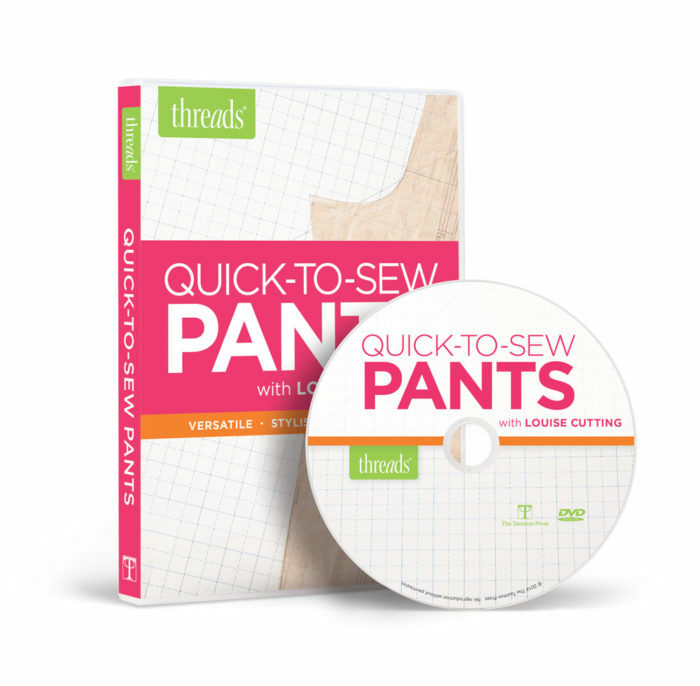 Quick to Sew Pants by Louise Cutting. 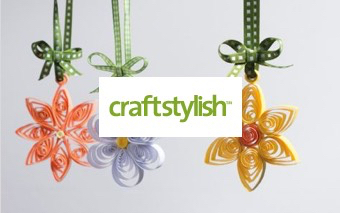 Spread some holiday cheer with Louise Cutting’s new releases this year from her Cutting Line Designs! 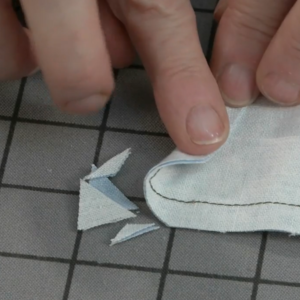 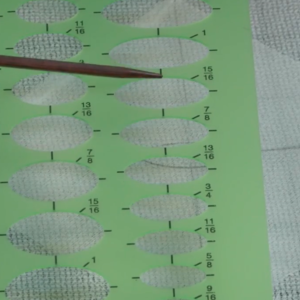 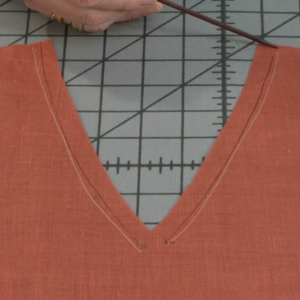 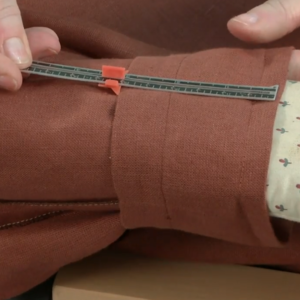 Whether it’s for yourself or a friend this season, Louise Cutting’s patterns are always full of helpful tips, techniques, and ideas. One-Seam Pants is the perfect pattern for you to keep sewing fabulous pants that fit just right. 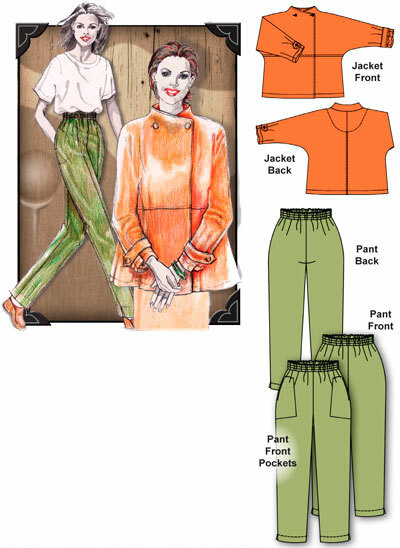 This pattern includes a straight or tapered leg style, slimmer sizing, new pants details, and a pocket. 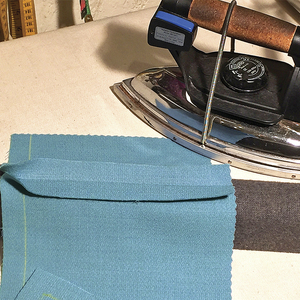 These pants are customizable to your size, and can be made in a wide variety of fabrics for many different looks. 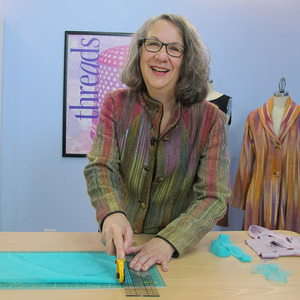 My Swing Setpattern is another new pattern by Louise Cutting that is great for all occasions. 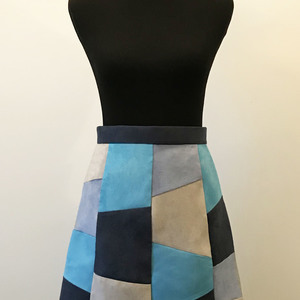 This pattern is simple, but sophisticated enough that with the right fabrics it can be worn on a casual day out, to a party, or even to a business meeting. 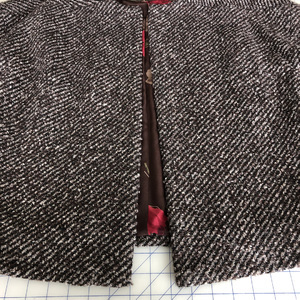 Included in this pattern is an asymmetrical swing jacket with a two-button neckline closure and dolman sleeves, and tapered pants with pocket and dart options. 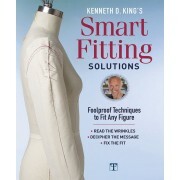 If you’re thinking about purchasing these patterns, also consider our special DVD and pattern bundle. 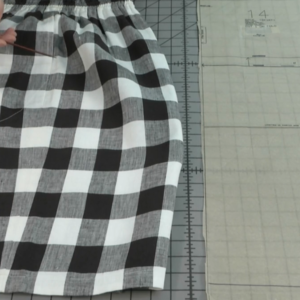 With either one of these patterns, you could also get Louise Cutting’s Quick to Sew Pants DVD with either the One-Seam Pants Bundle or the My Swing Set Pants Bundle. 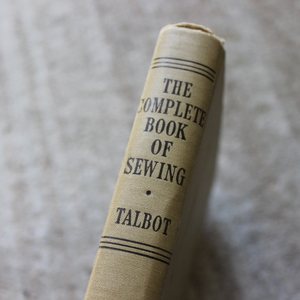 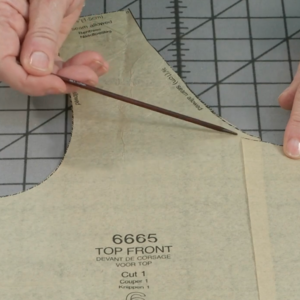 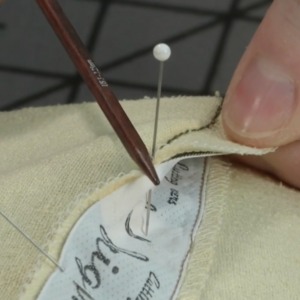 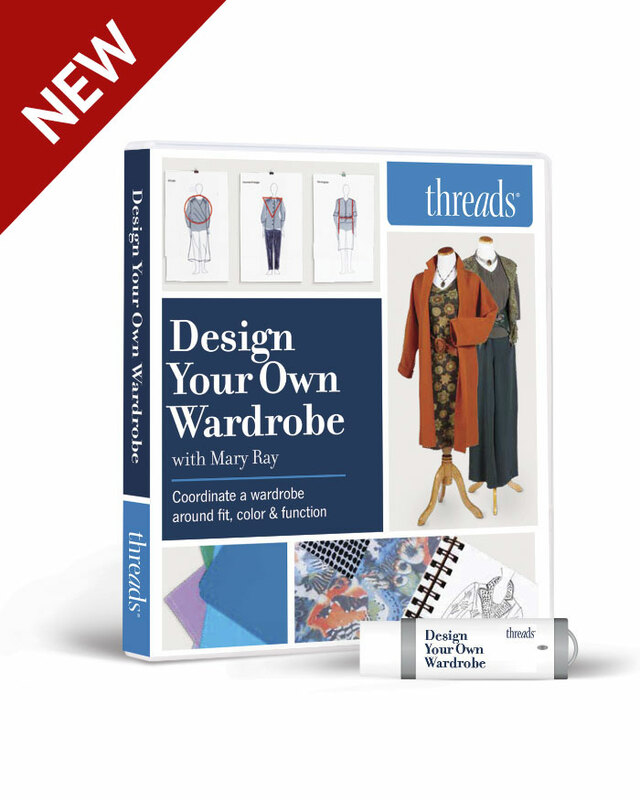 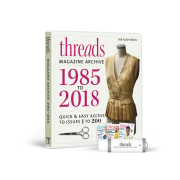 Included in this DVD are topics such as: the difference between ill-fitting and well-fitting pants, pattern assessment, straight vs. tapered legs, how to determine your correct size, why you must alter first and then sew, pocket options, dart placements, fashion details, and more. 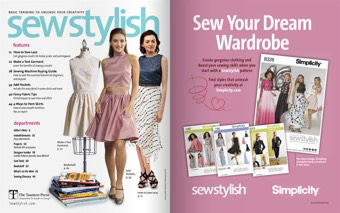 Enjoy this holiday season and happy sewing! 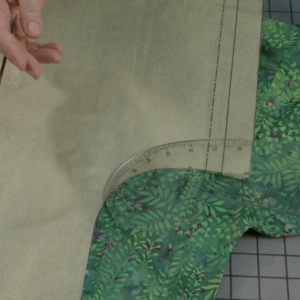 One-Seam Pants by Louise Cutting. 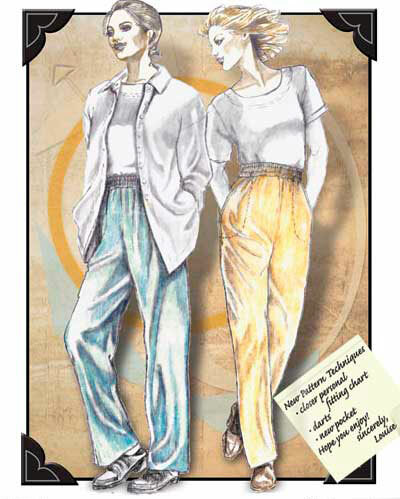 My Swing Set Pants by Louise Cutting.